The Jabra Solemate Mini features front-facing speakers and provide wired as well as wireless playback mode options. The Solemate Mini Speakers can be used with Bluetooth and NFC for connectivity options and can also be wirelessly controlled. The speakers support Bluetooth version 3.0 and NFC based Perimeter Pairing. The speakers has a Digital Signal Processing (DSP), a technology that digitally optimizes voice and music and suppresses echoes. They also have an omni Directional/ noise filter equipped microphone to eliminate background noise while answering calls. The speakers feature an all-round rubber protection design for durability to handle scratches and for making the speakers resistant to sweat, dust and splashes, claims the company. 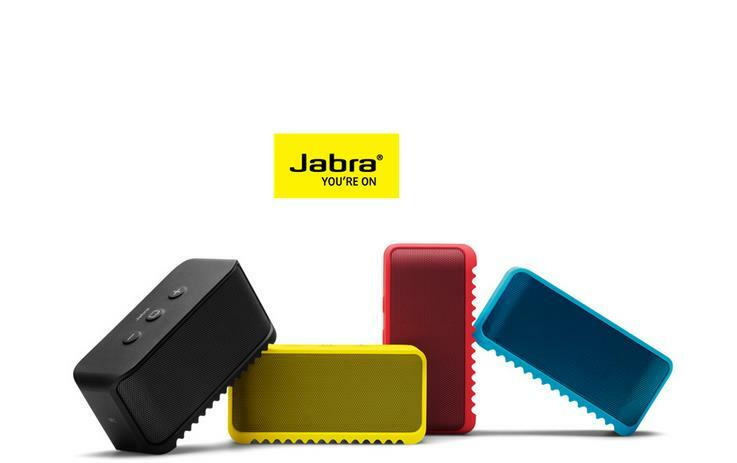 The Jabra Solemate Mini speakers weigh 295 grams and will be available in Red, Yellow, Blue and Black colors. The company claims a playback time of 8 hours.